Lin-Manuel Miranda's play "Hamilton" has reignited interest in the founding fathers; it features James Madison among its vibrant cast of characters. 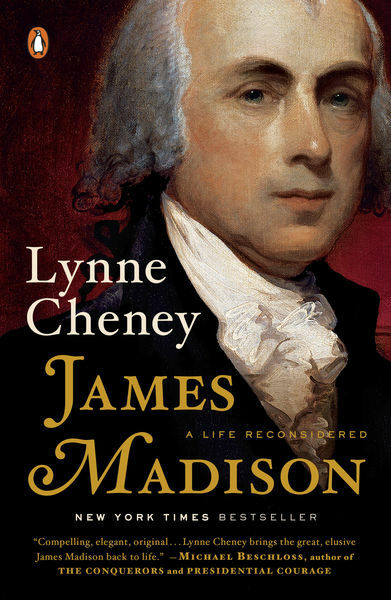 This majestic new biography of James Madison explores the astonishing story of a man of vaunted modesty who audaciously changed the world. Among the Founding Fathers, Madison was a true genius of the early republic.